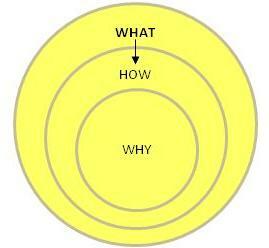 Organizational success starts with one simple word: Why? In 2009, Simon Sinek presented a piece in the TED Talks series entitled “How great leaders inspire action.” During his presentation, Sinek questions why some organizations and individuals are more successful or innovative than others, despite having access to similar resources, whether human, material and financial. In some cases, as he points out, organizations with little or no resources have actually proven more successful than others that are rich and well connected. But why? 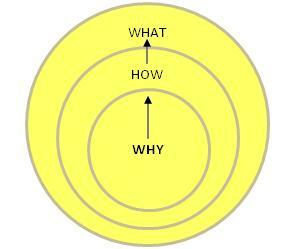 What is the Golden Circle Rule? Sinek goes on to explain that this rule holds true for all organizations, regardless of their size or sector of activity. In comparing the Golden Circle Rule with the biological composition of the human brain, Sinek convincingly supports the idea that true innovation rests not in action alone, but starts first and foremost with beliefs and purpose.